Spring is in full swing and I’m loving all the fun colors popping out! From pink to yellow, there’s so much new fashion that’s be inspired by this warm transitional season! Ashley from Two Peas in a Prada is one of the funniest clients I’ve ever had! She’s witty and has a sense of self-confidence that’s empowering! 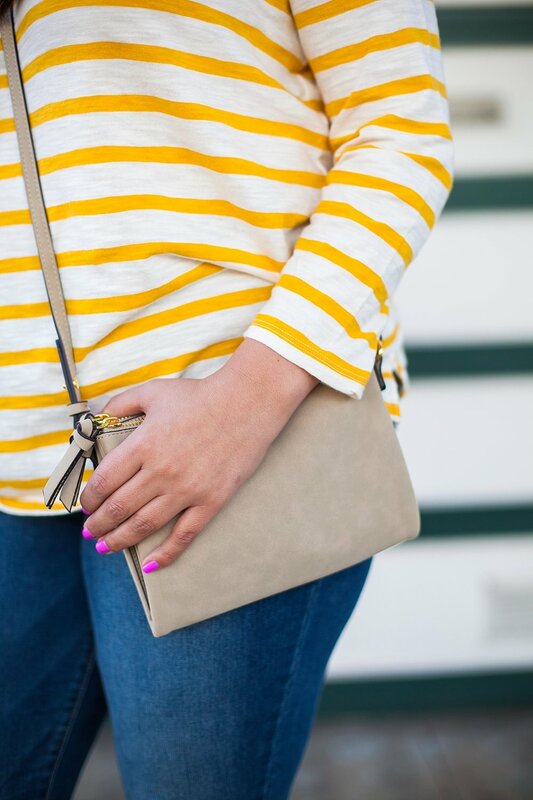 To show her bright personality, she partnered with Old Navy to show you this spring look! 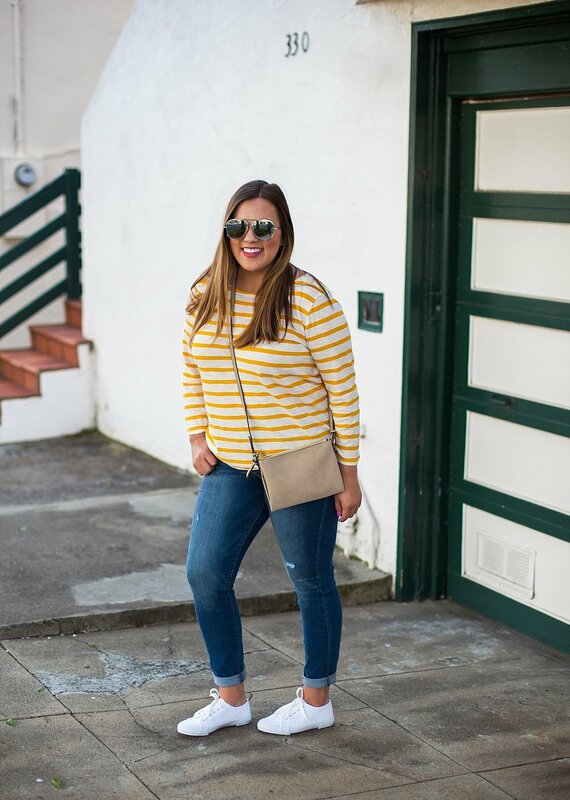 I love the bright yellow and sneakers…it’s all about feeling comfy and looking cute! Feel free to check our her post here and get some more fashion inspiration!